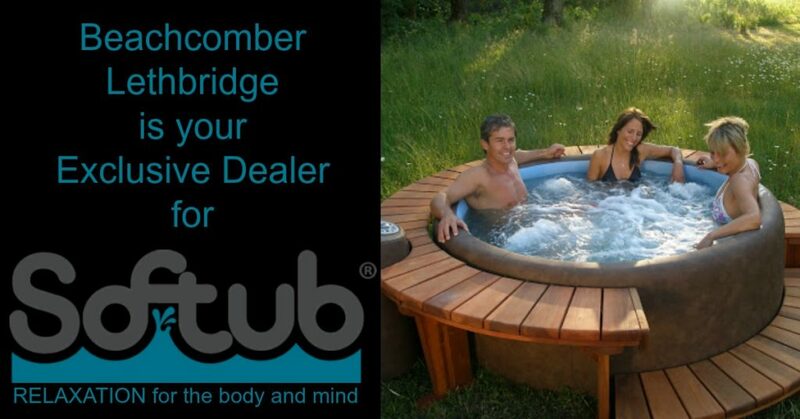 Our customers love their tubs and the service they receive. Read more testimonials here. 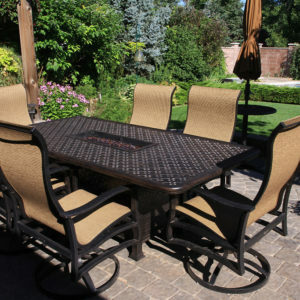 Now is a great time to consider how to create that perfect backyard patio to enjoy this spring and summer season. 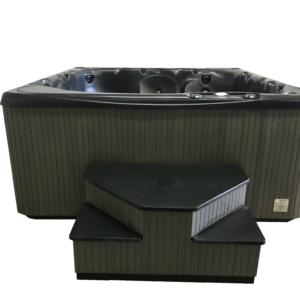 Come on in and check out great savings in patio collections and hot tubs. 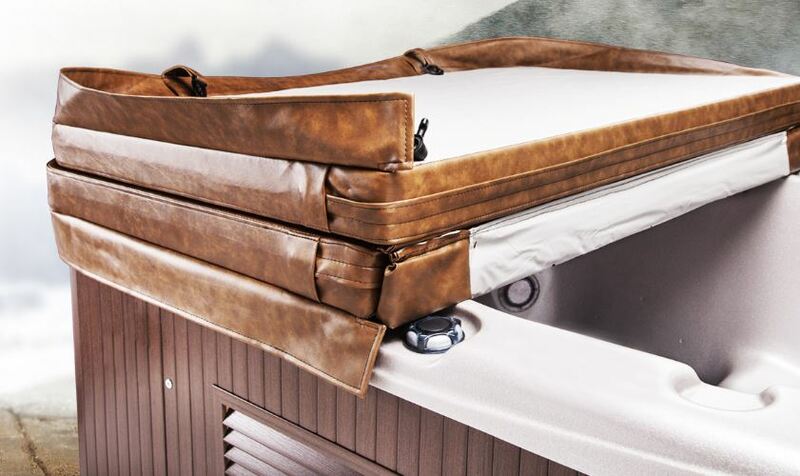 Hot tub covers are one of the most important energy saving aspects of your hot tub as they should be designed to vacuum seal your hot tub while locking in heat and saving you money! But, not all covers on the market are created equal. Ensure that when you purchase a cover it is designed to the highest standards with energy saving aspects in mind. 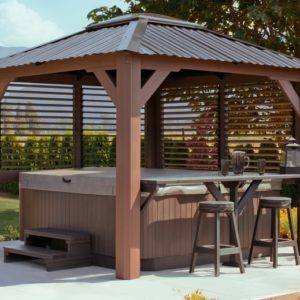 Discover why Beachcomber hot tub covers have up to 45% more insulating power than other covers and are the industry’s leading hot tub cover. Leaving On a Winter Vacation? If you’re planning on being gone for a period of time this winter, there are a few things you should keep in mind. 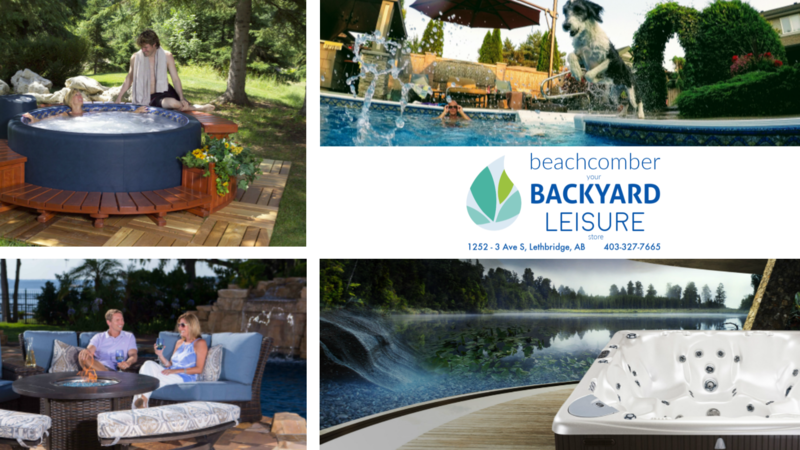 Beachcomber Hot Tubs, Pool & Patio is your exclusive dealer for Softub in Lethbridge and area! 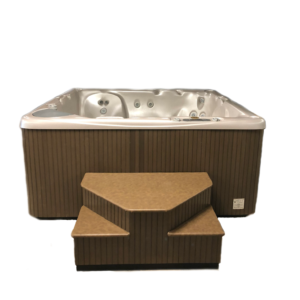 Softub offers tranquility for the mind, body, and soul and provides an oasis of rest and relaxation to erase the pressures of everyday life. 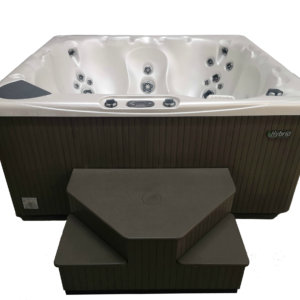 The Softub requires no special plumbing or wiring, simply take it home, set it up, plug it into any standard household outlet and RELAX. 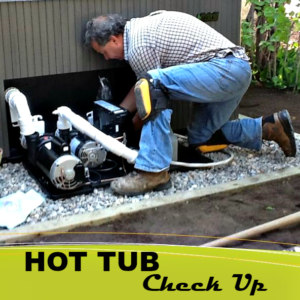 We keep it simple and make getting into hot water easy & fun! 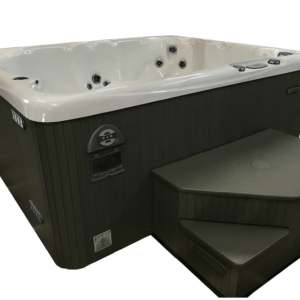 Get into a Softub 140 today for as little as $3795! 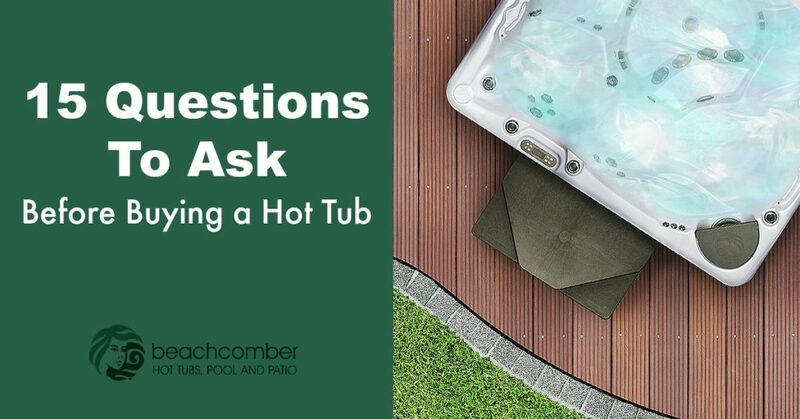 When you’re starting to shop for a hot tub, there are a number of important questions that come up. It’s a big, lifetime investment. And the options can seem overwhelming. 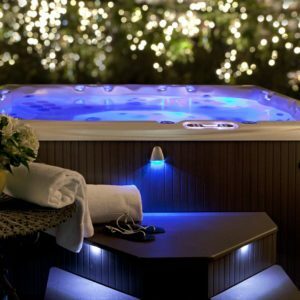 To get you started, we’ve created a hot tub buyer’s guide – “15 Questions To Ask Before Buying A Hot Tub”. Get informed, and shop with confidence! 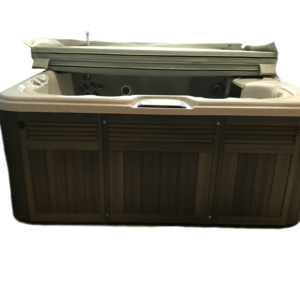 What do you need to know before you buy your new Beachcomber Hot Tub? 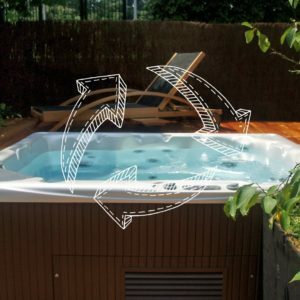 Check out this great guide! 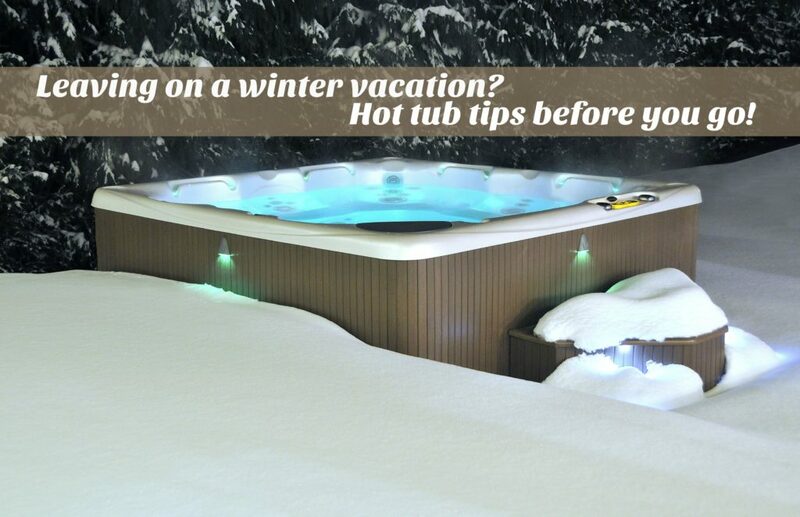 Download the FREE “How To Prepare For Your New Beachcomber Hot Tub” eBook. 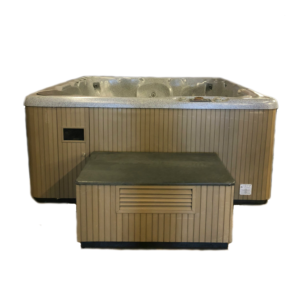 Swim Spas – the perfect pool…the perfect swim. 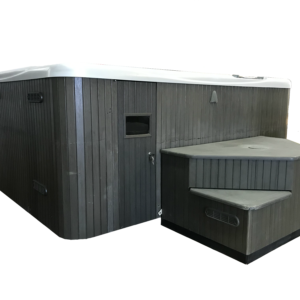 Our swim spas provide the ideal training environment for both athletes and casual swimmers alike. 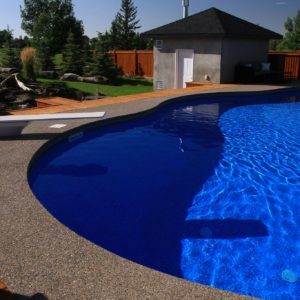 You can easily bring the swimming experience to your backyard! But…….buying one can be overwhelming. Here’s a guide that will explain six basic things you need to know.